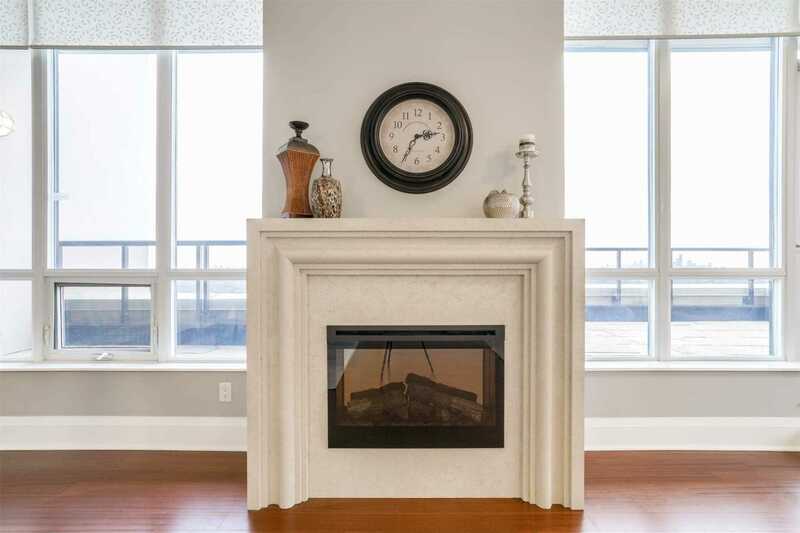 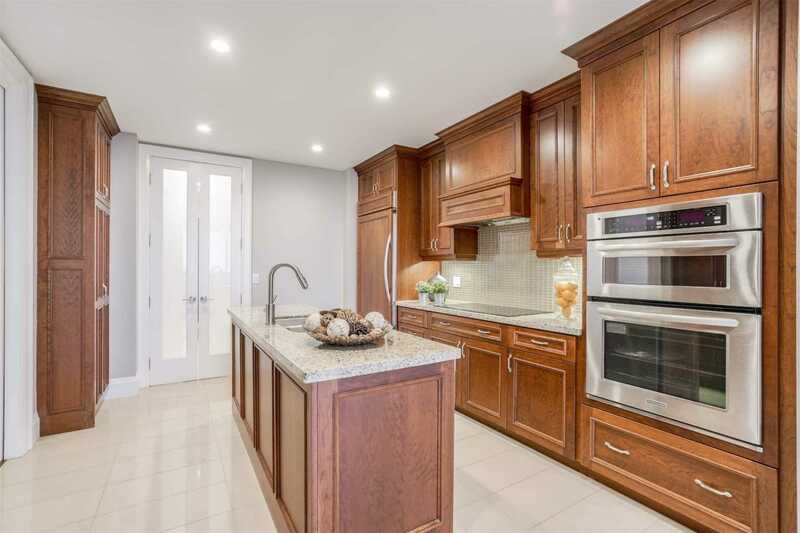 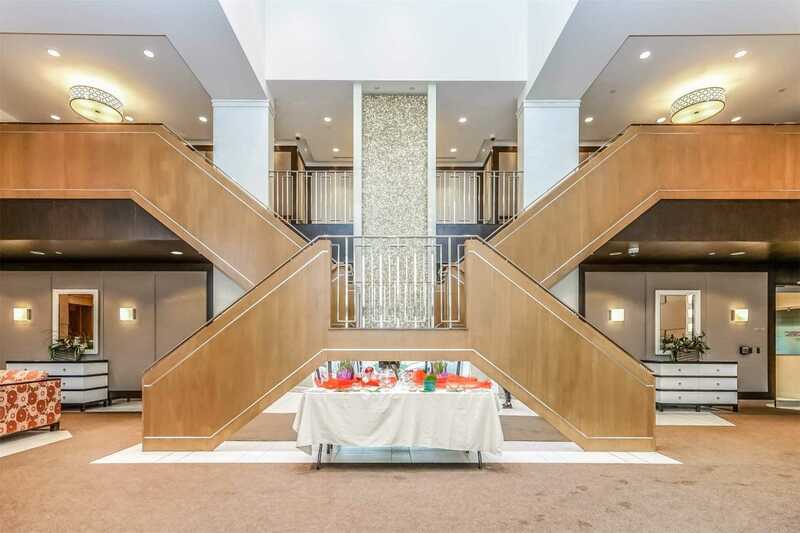 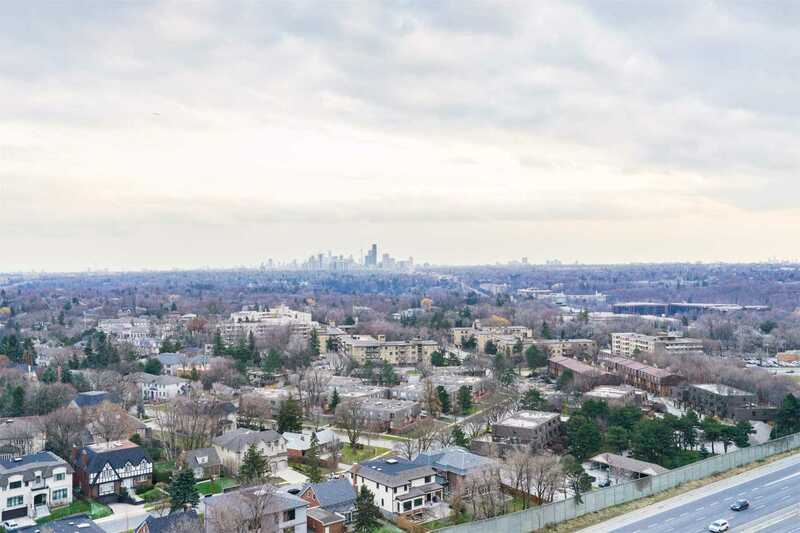 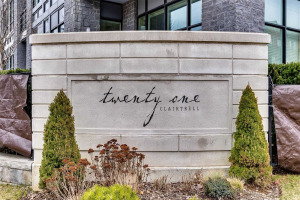 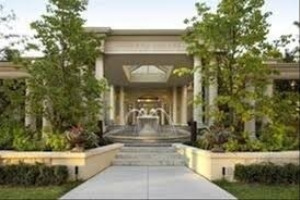 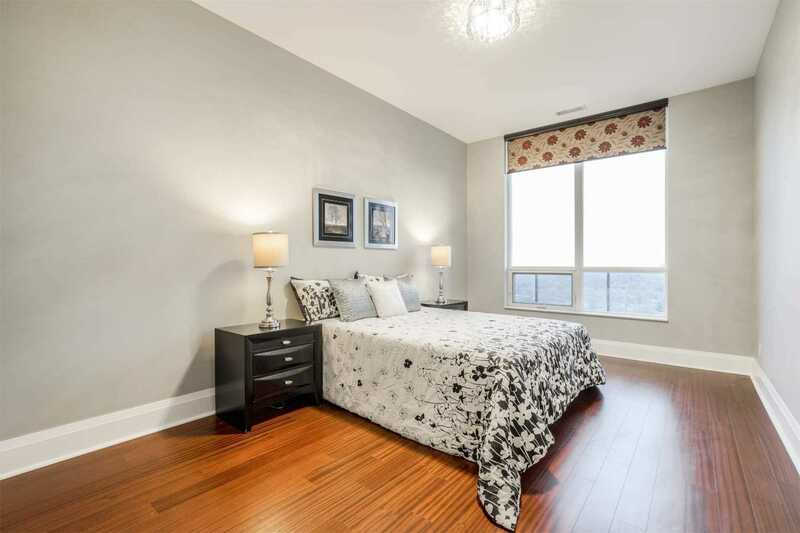 Spectacular & Stunning Penthouse In Upscale North York! 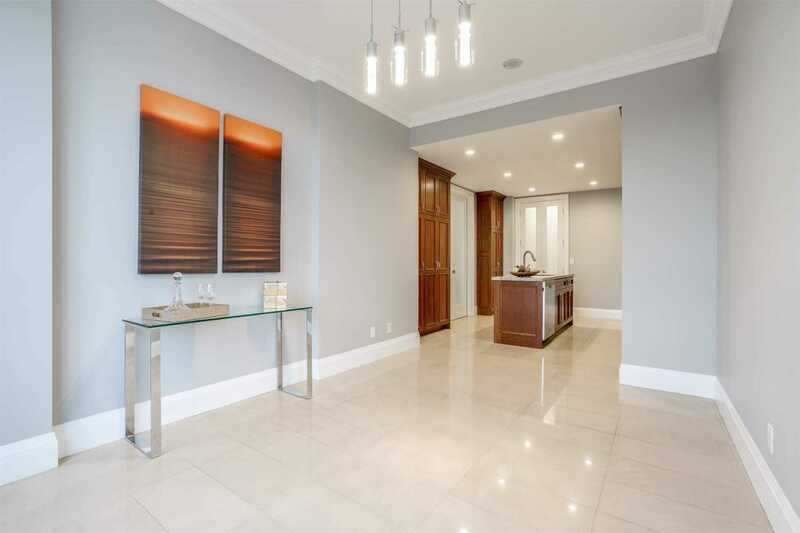 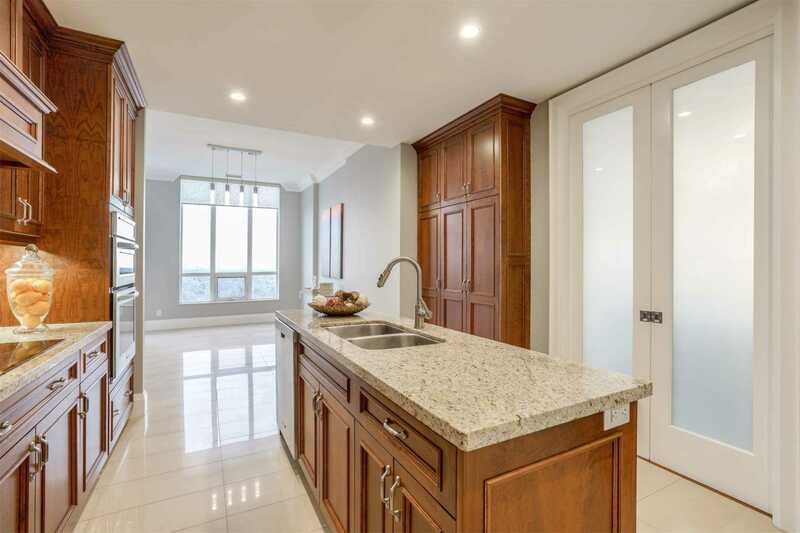 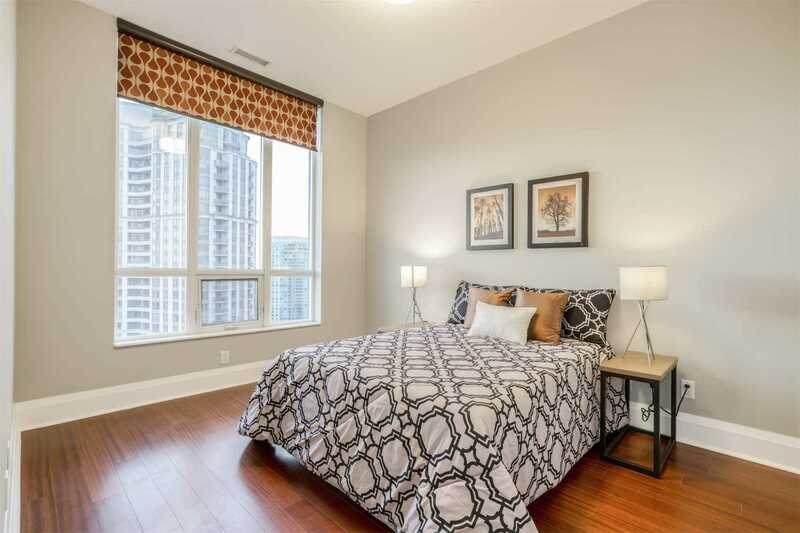 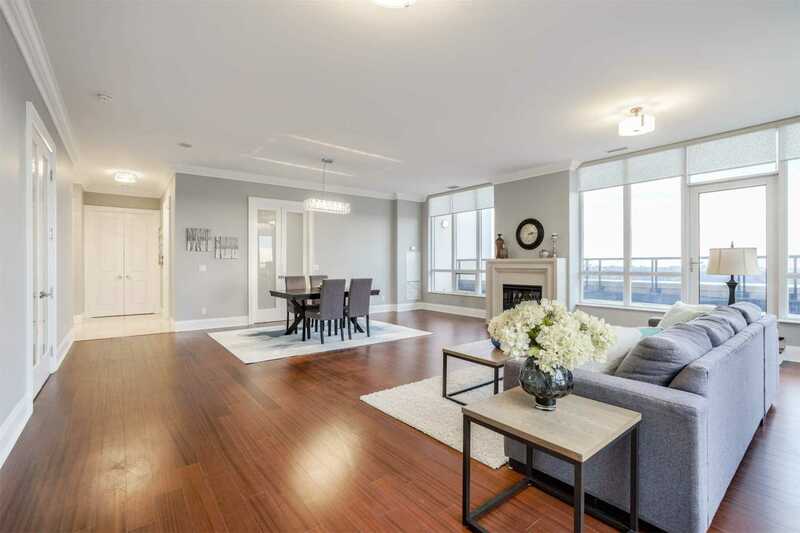 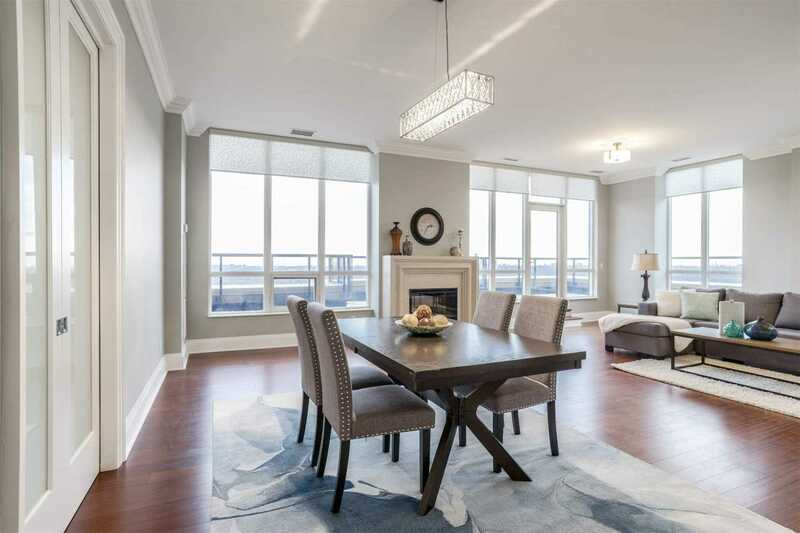 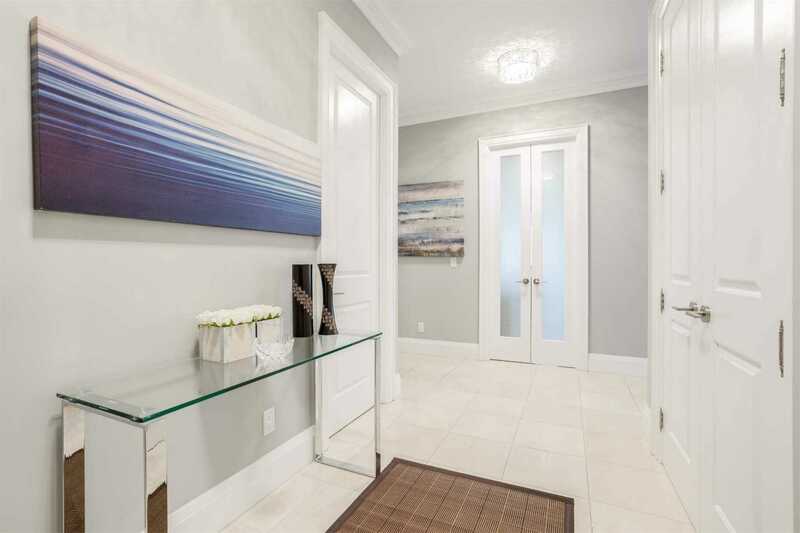 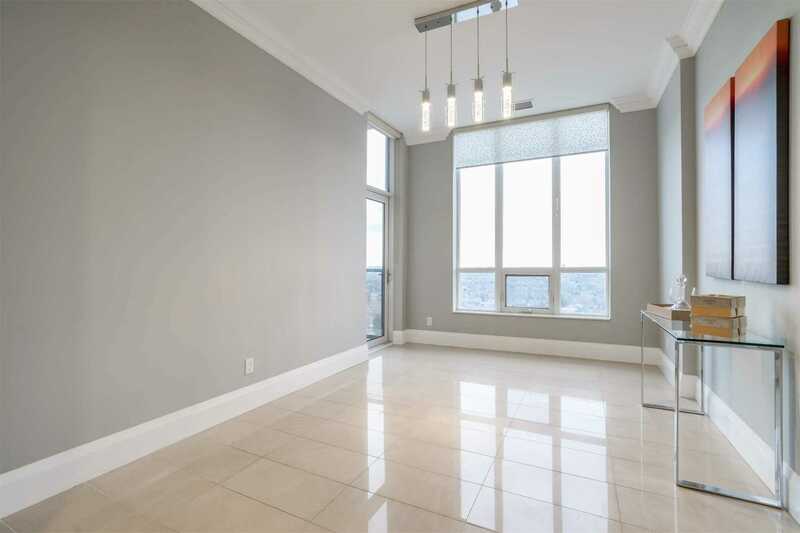 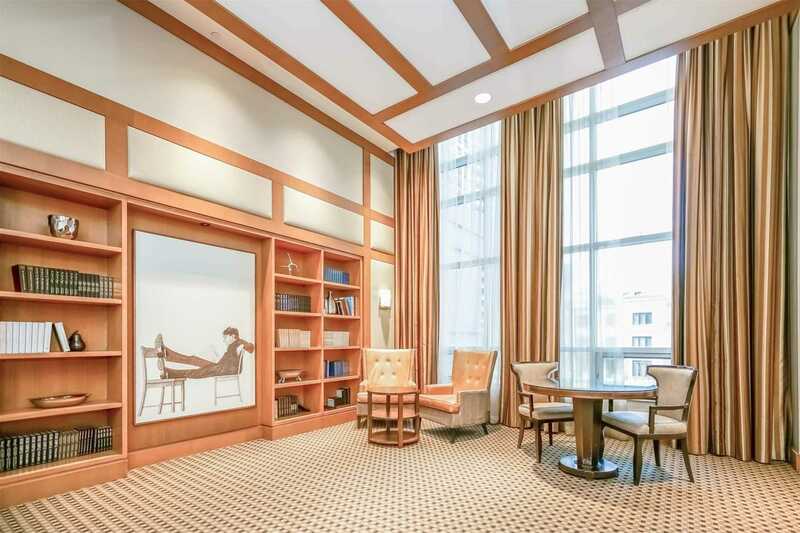 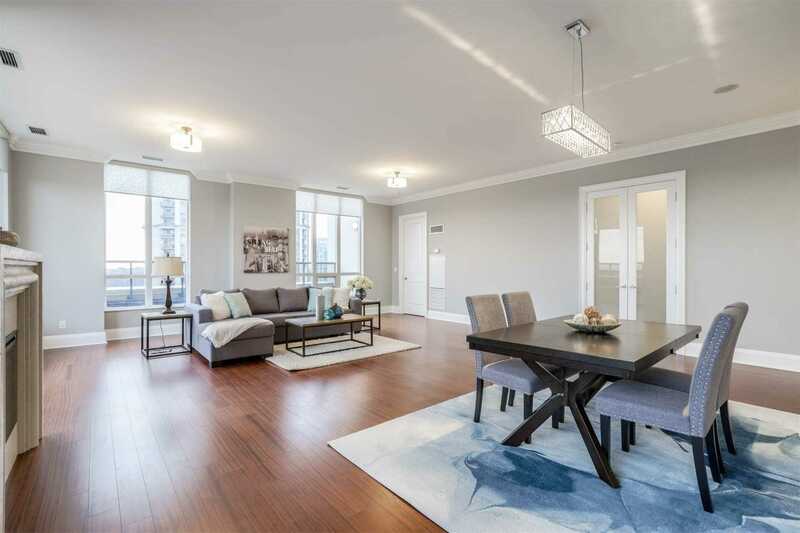 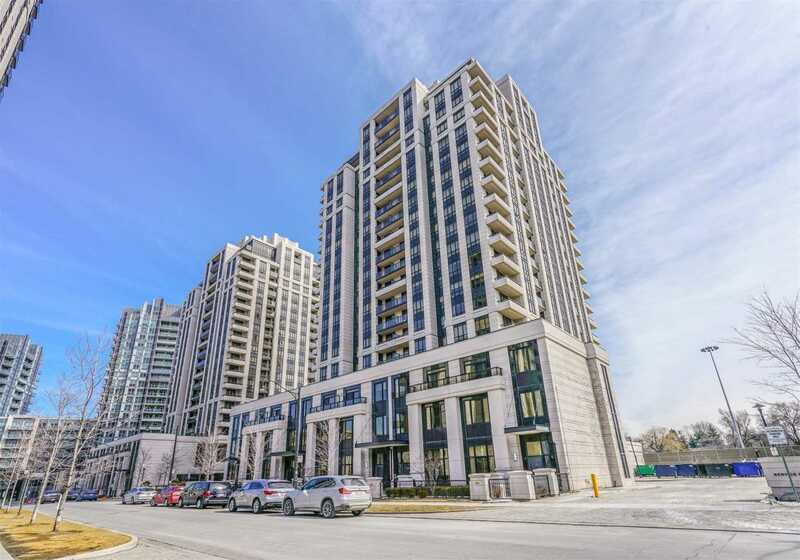 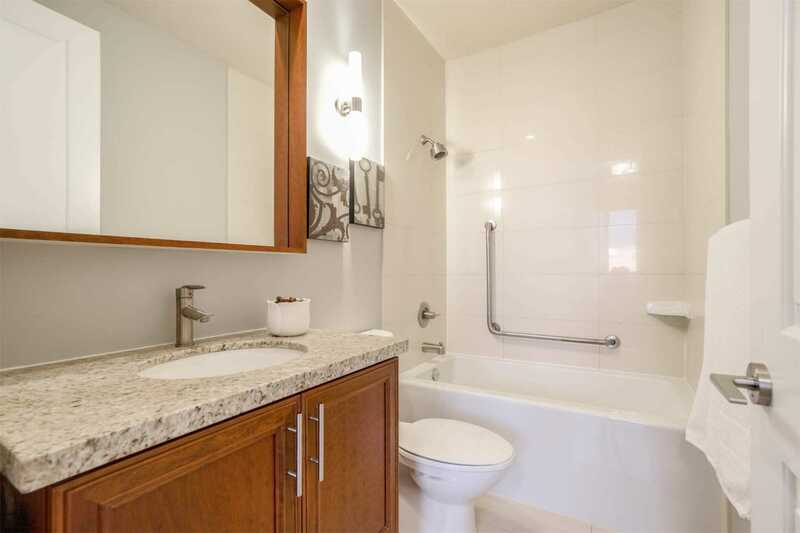 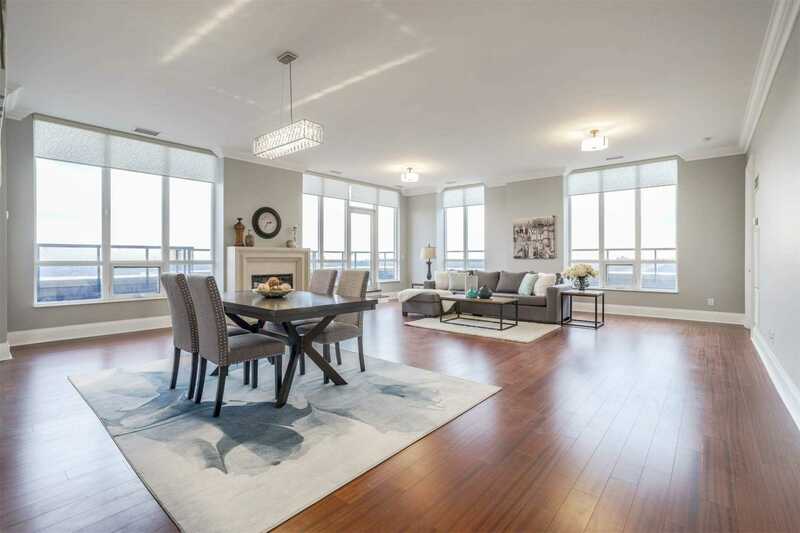 Luxurious, Highly Upgraded Corner Unit W Soaring 10 Ft Ceiling, Tall Glss Wdws W/Abundance Of Sunlight; Gorgeous Crown-Moulding, Modern 7.5" Hi Basebrd, Beautiful Custom Roller Blinds W/Bi For Remote, Marble Floor Foyer, Brand New Chandeliers & Lit Fixtrs, & Freshly Paintd In Designer's Color! 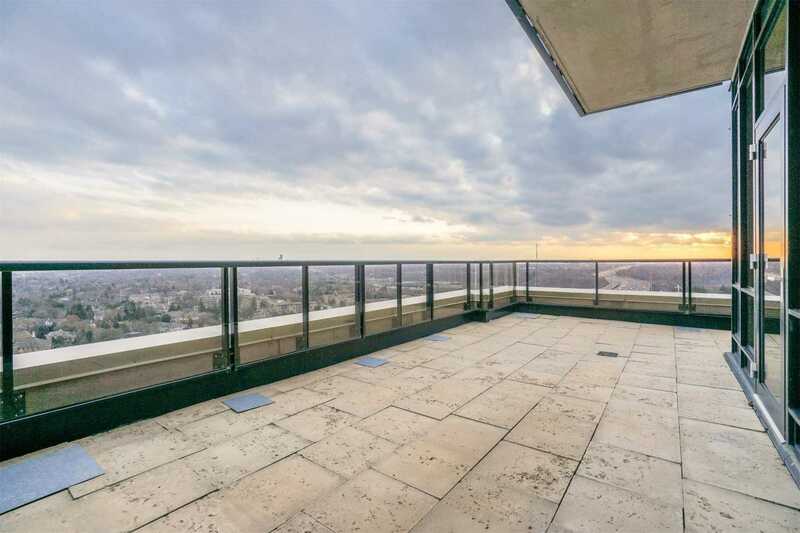 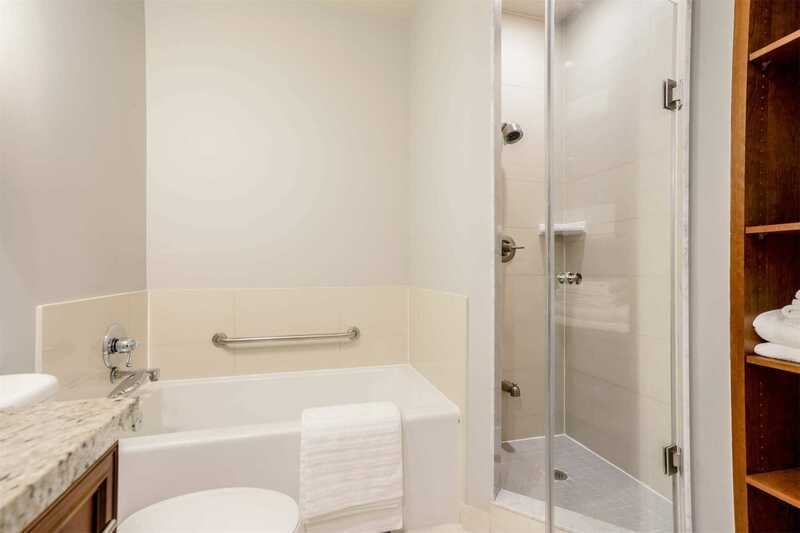 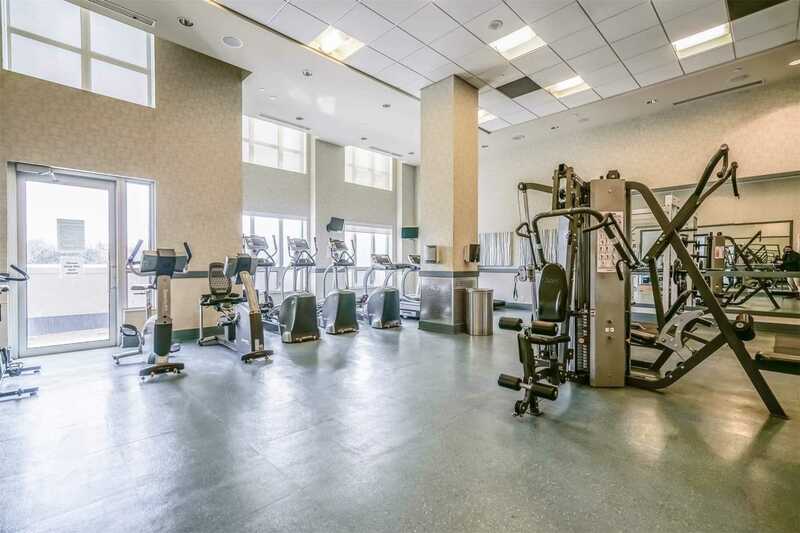 Open/Concpt Liv/Din W/Gas Fireplc, W/O To Incredible Wrap-Around Massive Balcony W/Sweeping View Of Tor Skyline!